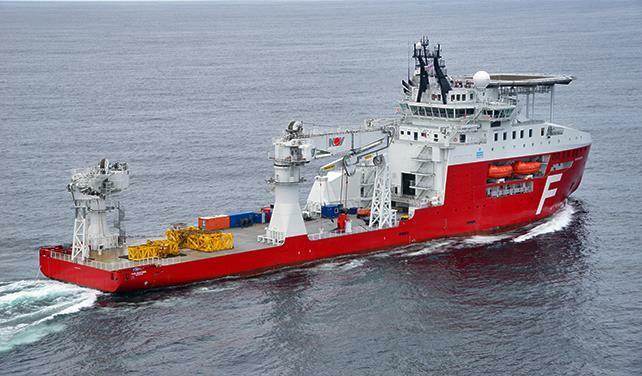 Norway’s Solstad Offshore and local partner Petro Services have been awarded a new contract by Total Exploration & Production Congo for 2015-built construction support vessel Far Sleipner . The vessel, which has been operating in Congo for Total since January 2017, has been contracted for two years firm with four six-month options in addition. The vessel is being used as a field support vessel with ROV systems onboard for IMR, SURF, Subsea Intervention and drilling support.